It’s almost that time of year again; the leaves turn as the crisp fall air wisps them away, pumpkins appear on porches from coast to coast, and festy squads scramble to get their costumes and camp decor situated in preparation for the sixth annual Suwannee Hulaween. Humbly hosted yet again by The String Cheese Incident at The Spirit of the Suwannee Music Park in Live Oak, FL, this Halloween celebration is surely the spot to be come October 26-28. A fully-immersive festival with four full days of both live music and DJ sets including a Thursday pre party, health/fitness classes, themed activities, silent discos and more will take place amidst the gorgeous grounds of this primitive playground, which is spookily spruced with Spanish Moss throughout the camps. 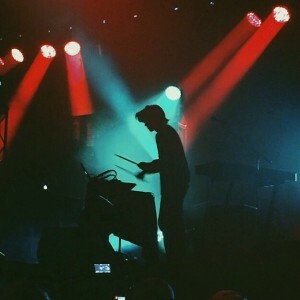 Festival goers will see the likes of headliners The String Cheese Incident (3 nights), British funk fusion band Jamiroquai, live electronic duo Odesza and sultry vocalist Janelle Monáe over the course of this wicked weekend. Hula will also include a vibrant variation of supporting artists including Tipper, STS9, Tory Lanez, Gramatik and many more, but you can peep the full lineup here. This year at #HulaweenFL, we are excited to welcome the Soulection Team for a four hour takeover! Bringing together all forms of progressive music, Soulection is an independent music platform, radio show, and artist collective that was founded in Los Angeles in 2011. By consistently bringing visibility to meaningful music and curating memorable experiences, Soulection has broadcast it’s vision and created a culture that brings together hundreds of thousands of supporters worldwide. Each of these producers will have their chance to serenade Suwannee Hulaween festival-goers during Halloween weekend, and you can learn more about each of their unique styles via SoundCloud and Facebook. Also, Hulaween is 90% sold out! If you haven’t snagged your passes yet, you can do so here. Happy Hula! 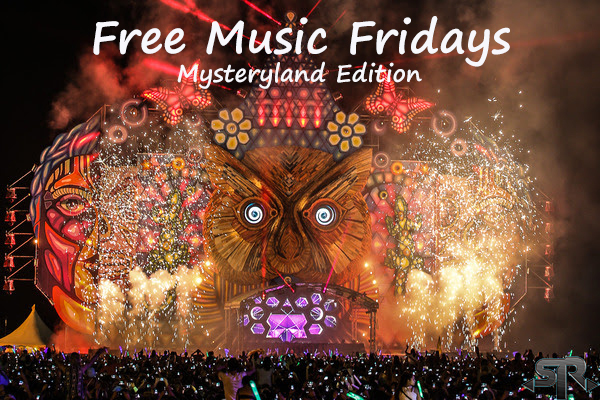 Free Music Friday: Mysteryland Edition! Attention, Brooklyn Bowl Fans: This is the Best Contest, Ever.